The White Horse was designed and financed by Thomas Taylor, a Victorian businessman, and was cut in 1857. 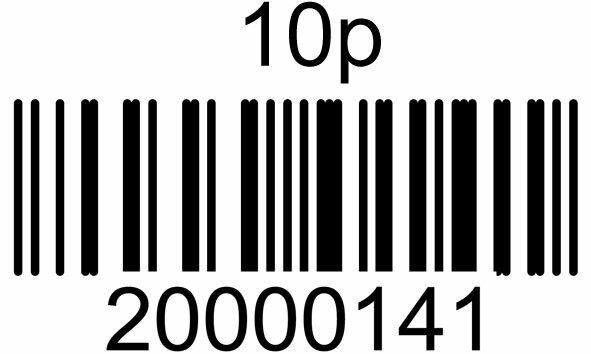 A native of Kilburn, he worked for a London merchant. He had seen the famous chalk hill figures of southern England and wanted to create something similar for his home village. The village schoolmaster, John Hodgson, and helpers did the work. He marked out the figure of a horse on a hillside high above the village. A team of thirty-one volunteers did the actual cutting. When the shape of the Horse was complete, they deposited 6 tons of lime on the naturally greyish rock beneath to whiten it. The White Horse is 314ft long and 228ft high and about 20 people could stand on the grass island, which forms the eye, though walking on the horse is now strongly discouraged. 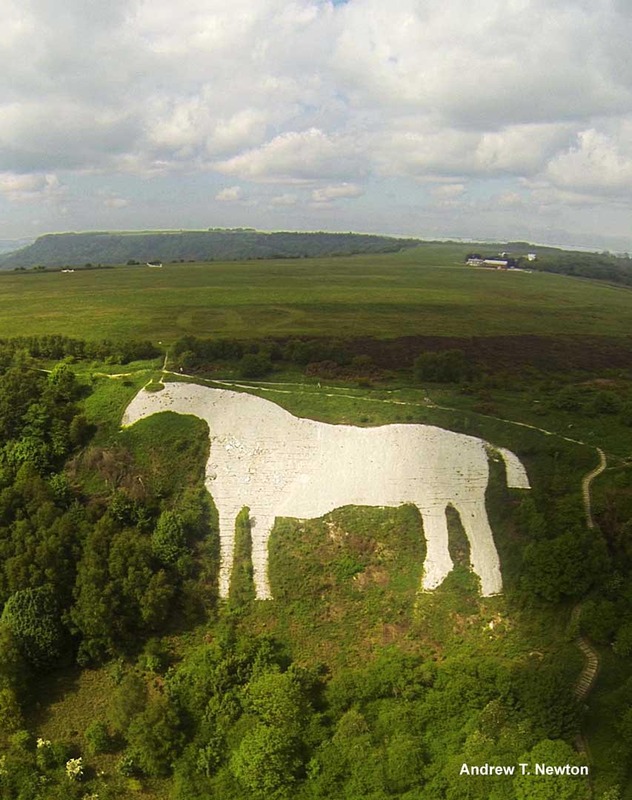 Unlike the horses in the South of England which are cut into chalk and are therefore naturally white and virtually self-preserving, the Kilburn white horse is cut into limestone, which is the wrong colour and needs artificial whitening. This was first done using gallons of whitewash, but now chalk chippings from the Yorkshire Wolds are used. Its conspicuousness hasn't always been considered a benefit; during World War II the Horse had to be covered over to stop it becoming a target for German bombers! Car Parking is available at base of White Horse Picnic Area. For SatNav go to YO61 4AL and carry on up the hill, bearing left at the fork. Carpark is on the left.